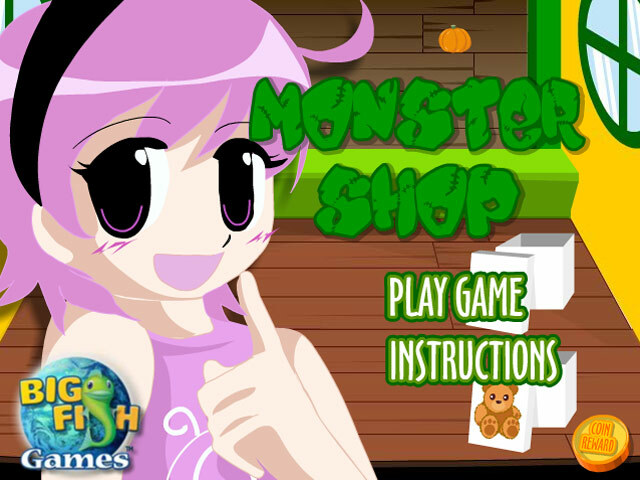 Help run a spooky Monster Shop in this exciting Time Management game! 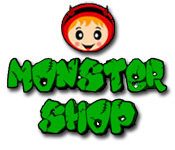 Keep the treats up to prevent any disastrous tricks!Help run a spooky Monster Shop!Help run a spooky Monster Shop in this fun and exciting Time Management game! Keep the treats up to prevent any disastrous tricks as you keep your customer’s content. 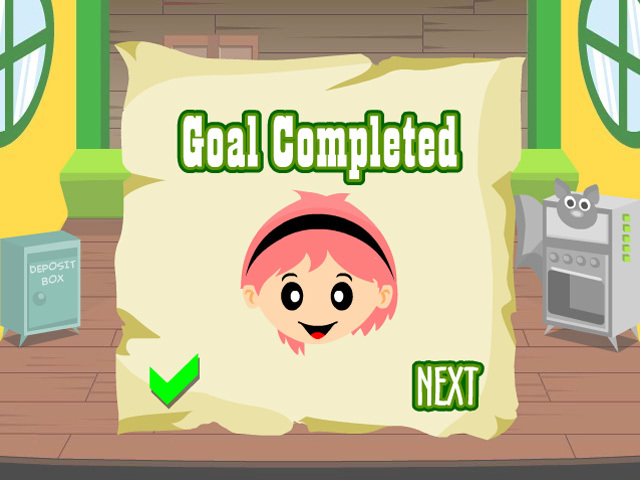 Use a magical machine to combine items and keep the fun coming!